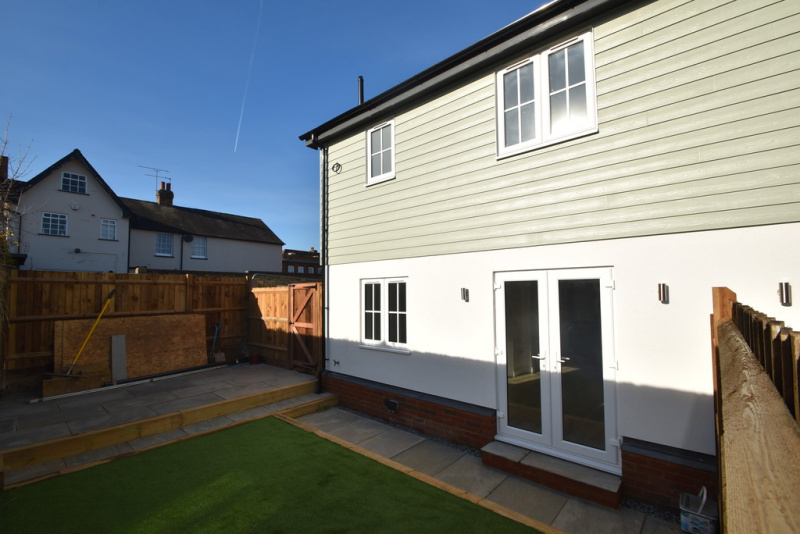 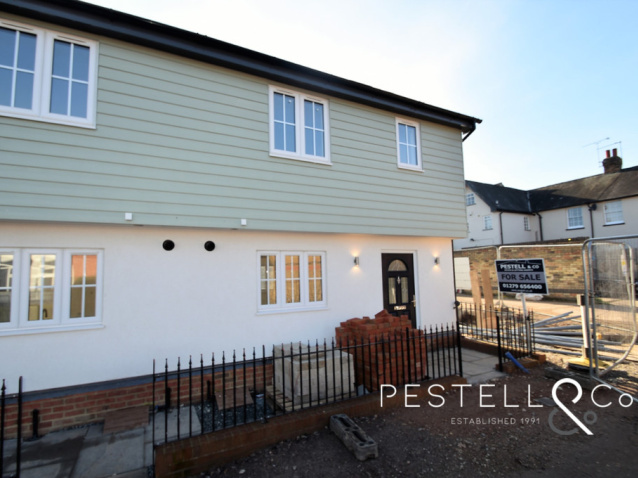 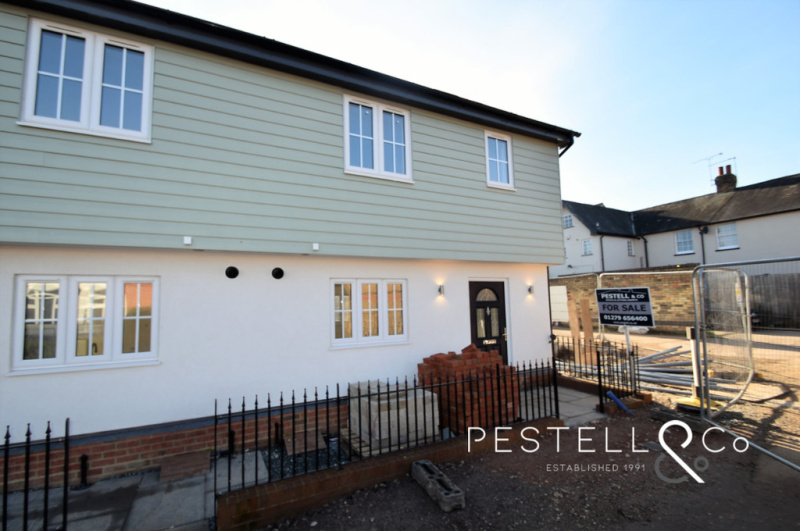 A brand new build, 3 bedroom, end of terrace townhouse. 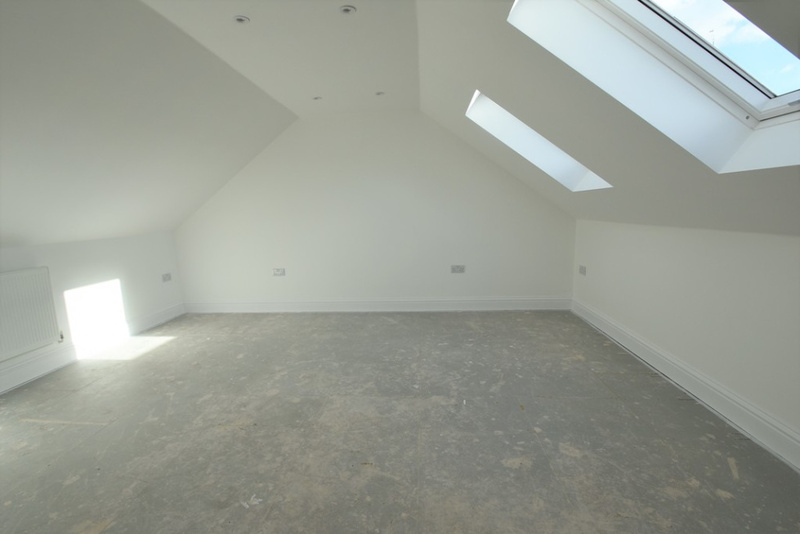 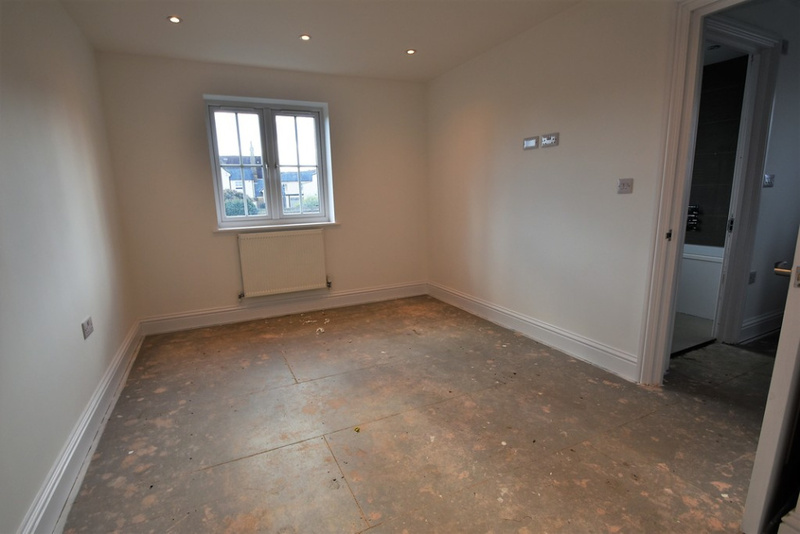 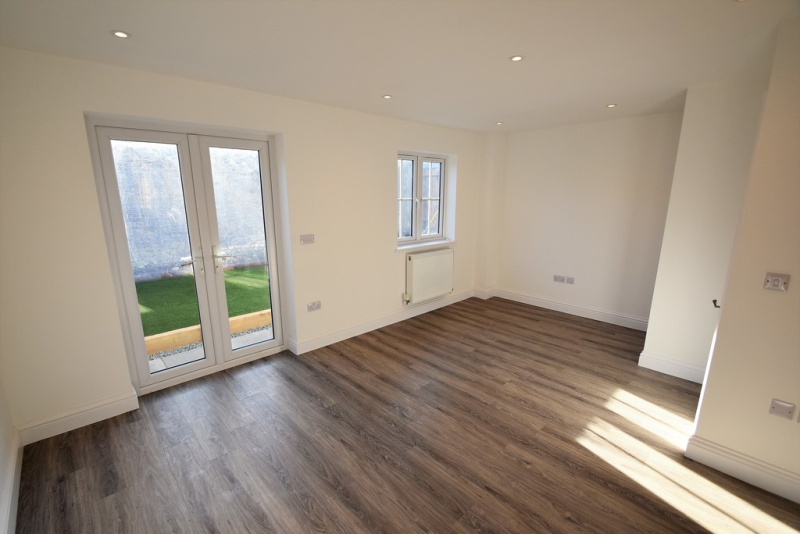 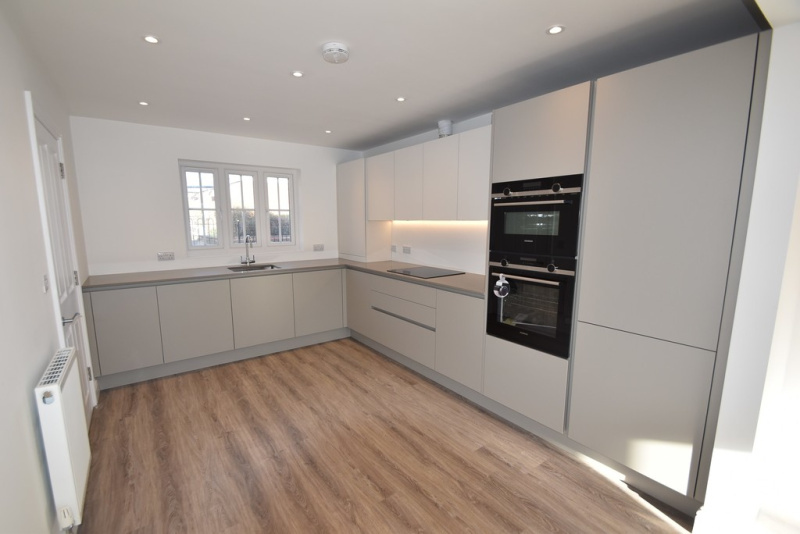 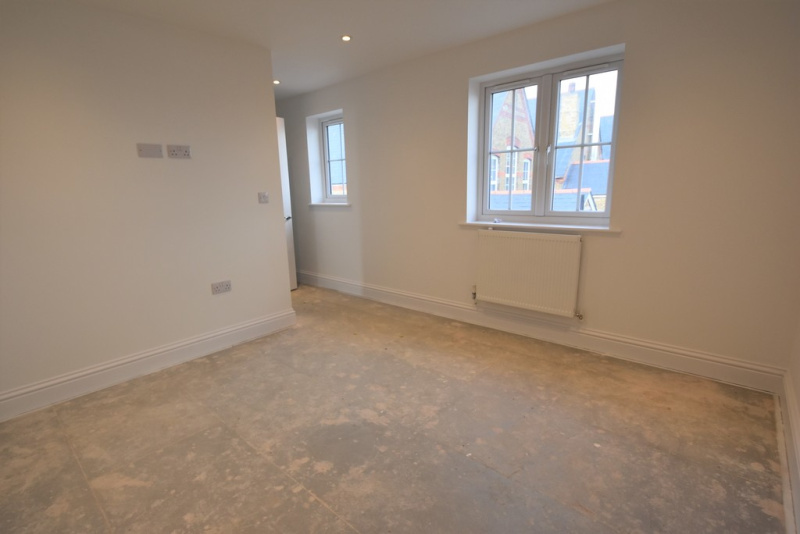 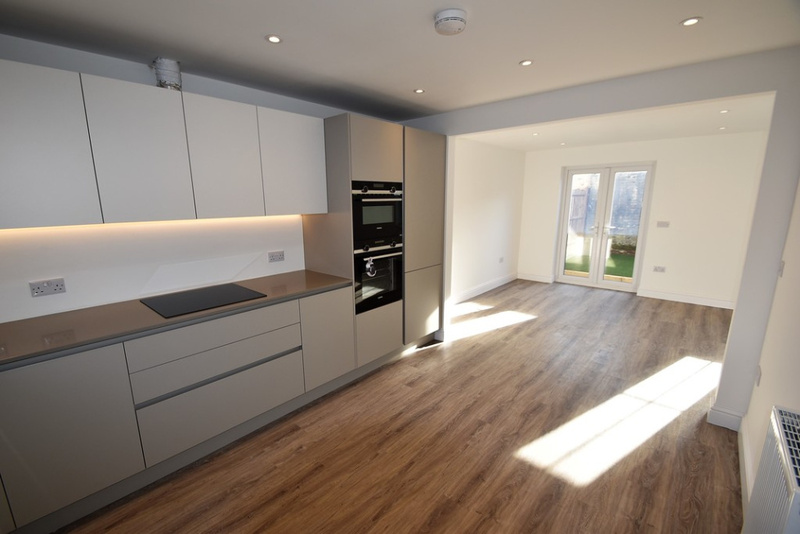 Finished to a high specification throughout, the accommodation consists of entrance hallway, luxury kitchen/diner with stone worktops and siemens appliances, living room and ground floor w.c. On the first floor are 2 bedrooms, luxury bathroom and further bedroom on the top floor. 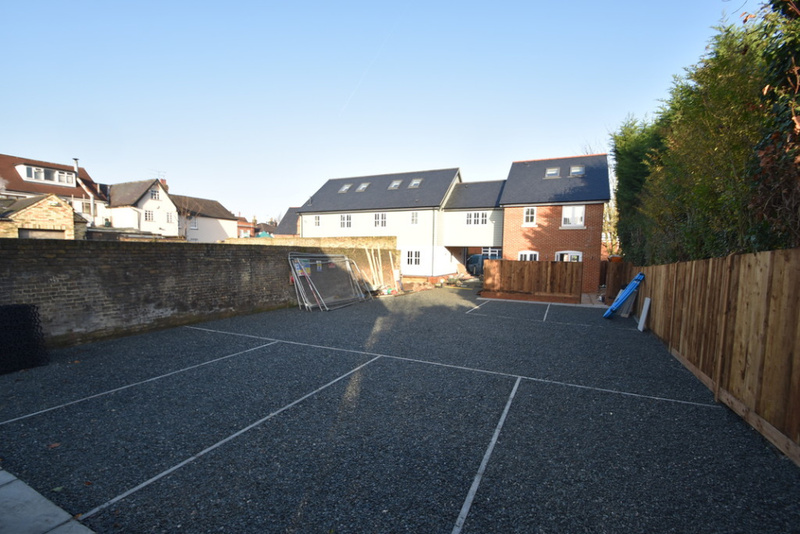 Externally is a South facing courtyard garden, plus 2 allocated parking spaces. 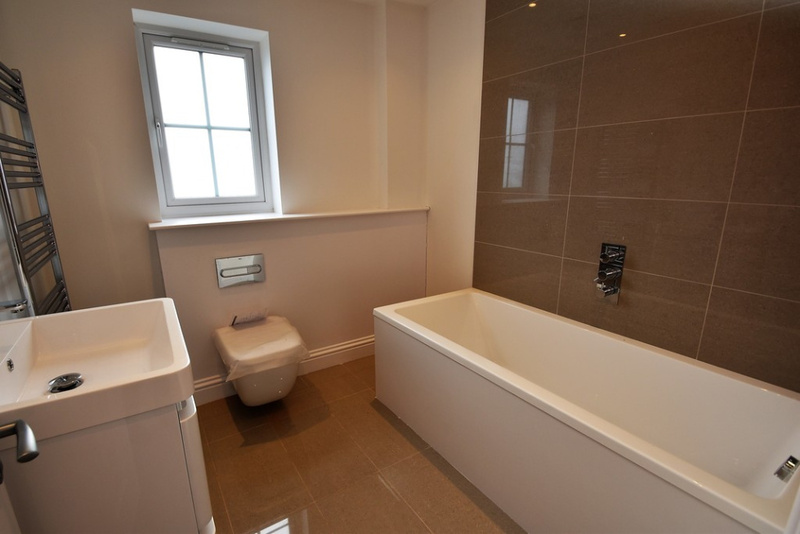 Centrally located on a private development in the town and walk to amenities/schooling. 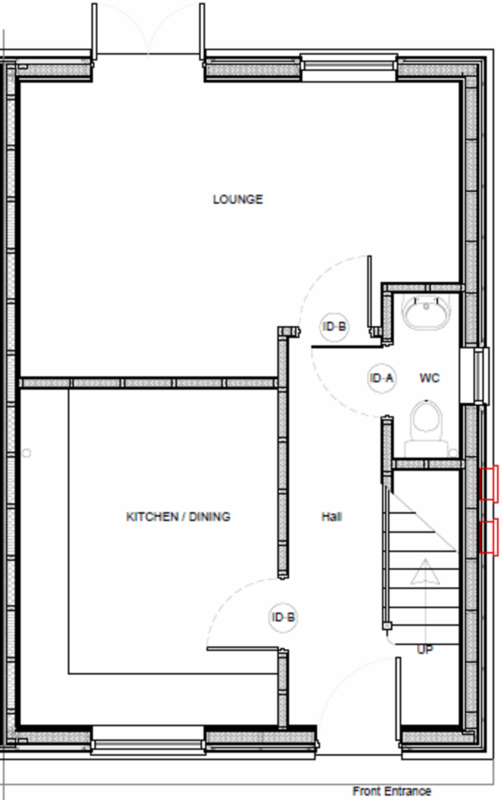 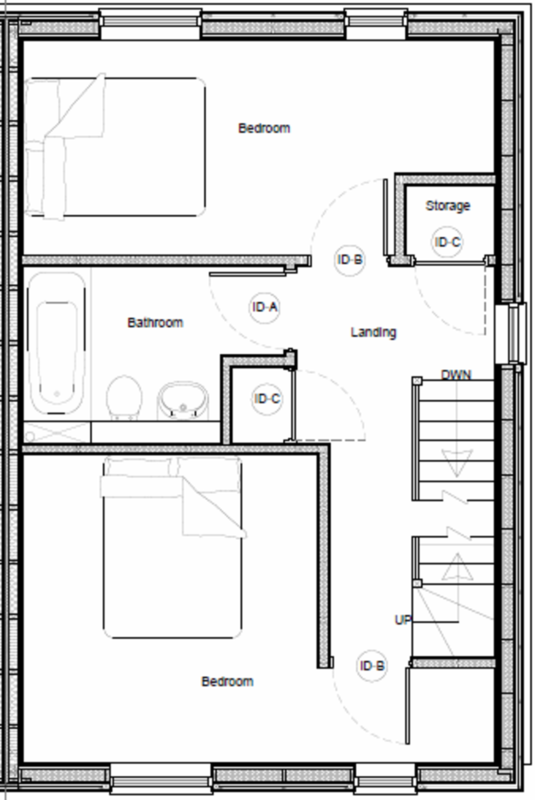 1,135 sq.ft. 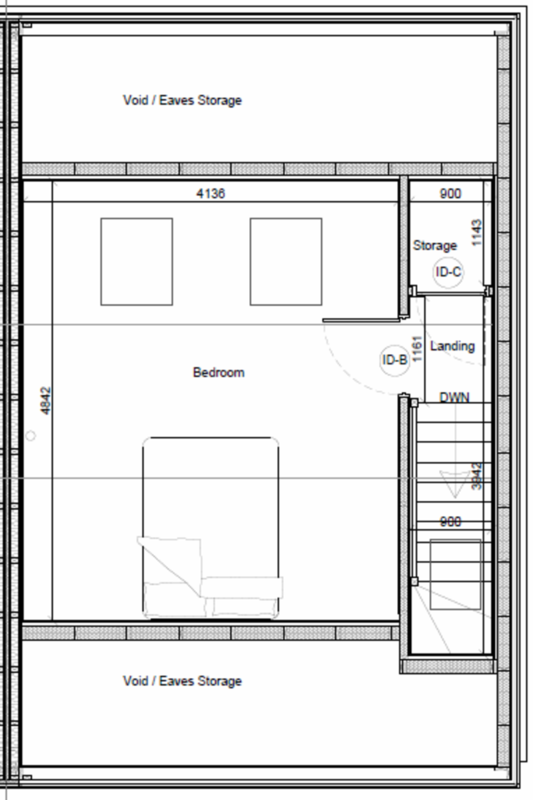 / 105.47 sq.m. 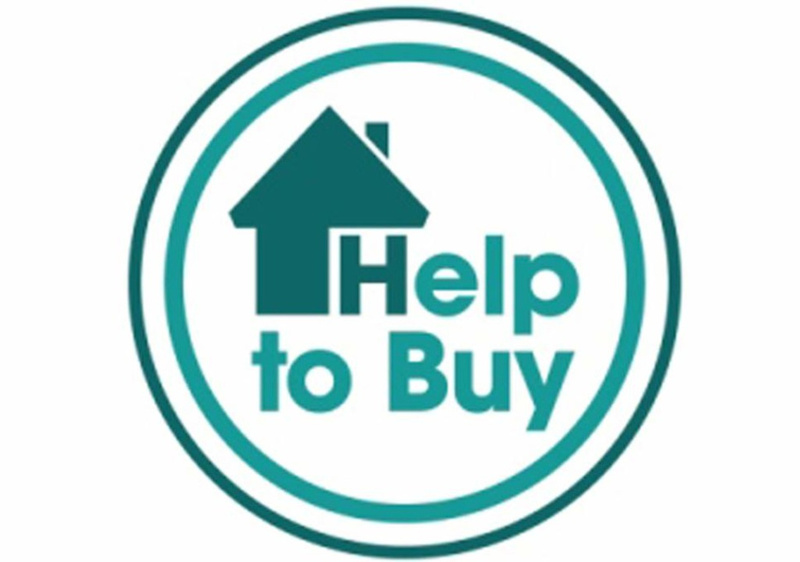 Call on 01279 656400 or use the form below.